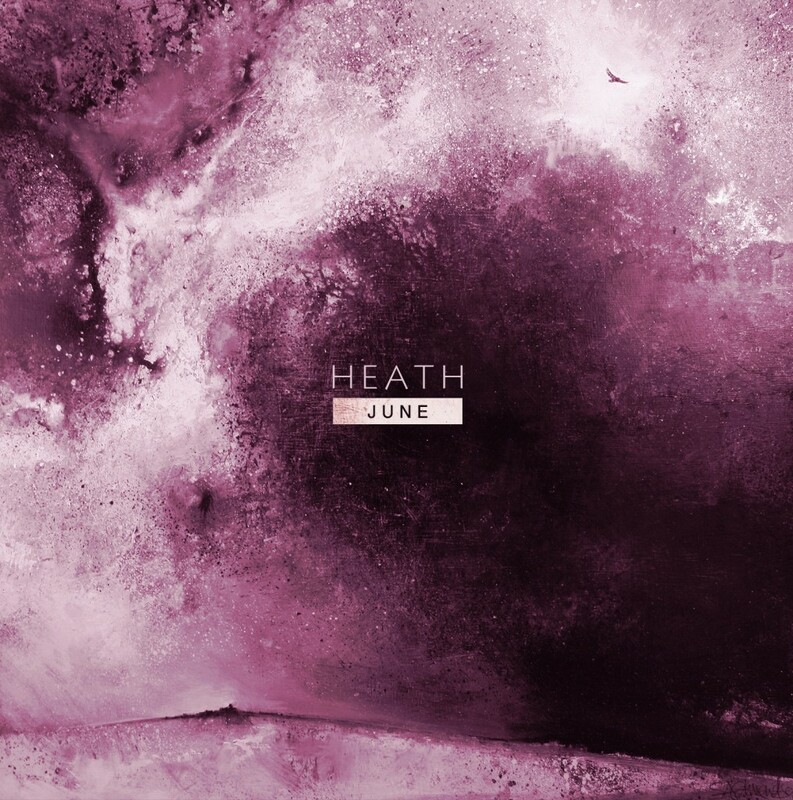 HEATH are a reasonably new, self-producing three-piece from Brighton. Despite the age of band, they create polished, piano-based pop, full of lush melodies and enticing vocals. Watch the video for ‘The Outline of You’ below, also directed by HEATH.